As Nature and Culture continues to celebrate Year of the Bird, we dedicate this month to a formal feathered friend from Peru. 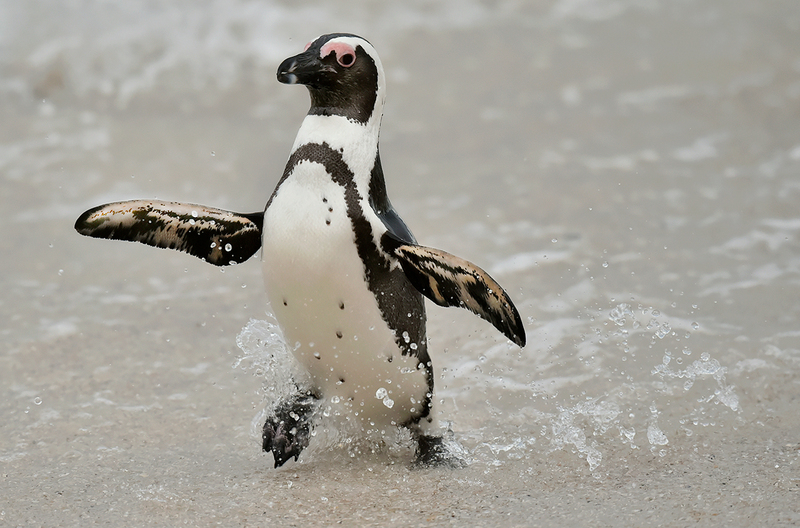 Today, on World Penguin Day, we celebrate the Humboldt Penguin. 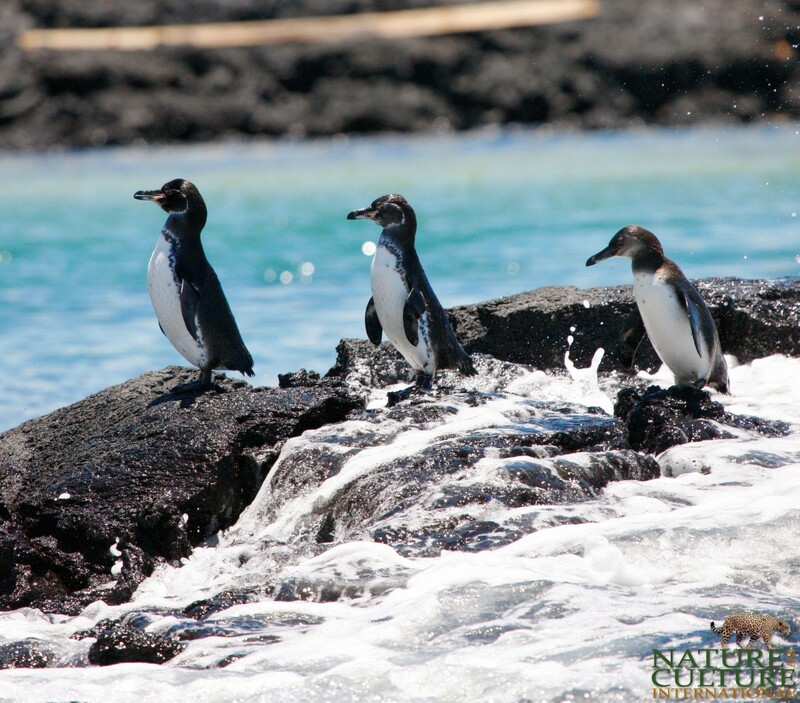 Crossing the beach to get to the sea, a small penguin waddles over the rocky shores and sunbathing sea lions before diving into the ocean. The bird, measuring about 2-feet tall, is the Humboldt penguin, named after the 18th-century explorer Alexander von Humboldt. Humboldt penguins are distributed along the islands and rocky coasts of Chile and Peru in the southeastern Pacific Ocean. They share their name with the Humboldt Current, which carries cool and highly productive waters through the area from Antarctica. Humboldt penguins on Foca Island, Peru. The birds are excellent climbers and swimmers. Their torpedo-shaped bodies allow them to shoot through the water at speeds up to 30 miles per hour, and they can dive up to 500 feet underwater in search of food (primarily small fish). On land, Humboldt penguins use their webbed feet and sharp claws to grip onto the rugged landscapes. Humboldt penguins form strong bonds, remaining with the same partner for their entire lives. Like all penguins, both parents provide significant care for their eggs and chicks. Humboldt penguins nest in rocky crevices or into layers of dried guano left from seabirds. Unfortunately, these waddling creatures are vulnerable to extinction. Humboldt penguins face several significant threats, including loss of habitat, pollution, overfishing of their prey species, guano harvesting and human interference, such as hunting and egg collecting. Additionally, weather conditions, such as El Niño Southern Oscillation (ENSO) events, endanger populations. When El Niño climatic effect raises the temperature of the ocean, it reduces the penguins’ food supply. 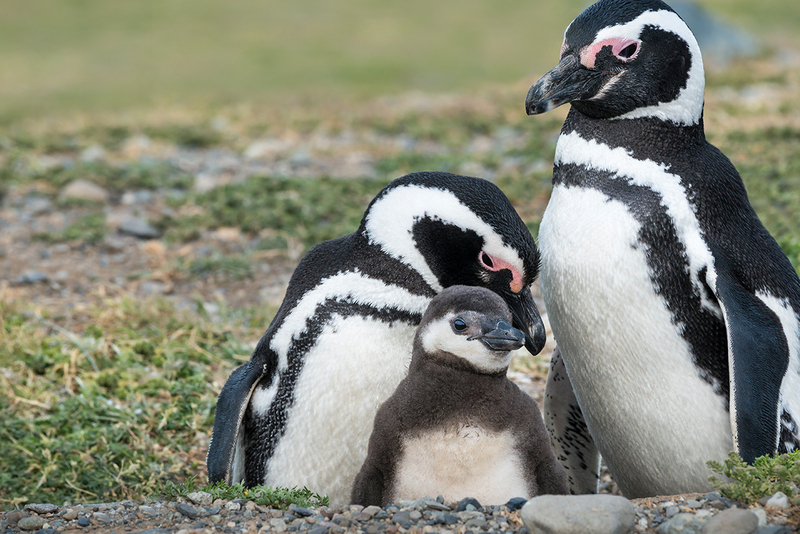 Help build a better world for the Humboldt penguin and all birds by supporting NCI. The Tropical Pacific Seas Reserve will protect one of the most vital ecosystems in Peru. Nature and Culture International is currently working towards protecting habitat for the Humboldt penguin in Peru. We’ve joined forces with Peruvian fishermen and local communities in an effort to establish the Tropical Pacific Seas Reserve, protecting habitat for endangered species, including the Humboldt penguin, and threatened artisanal fishing activity for around 5,000 families. The proposed reserve will encompass four coastal and marine ecosystems in Peru’s Eastern Tropical Pacific Ocean, including the Humboldt penguin’s northernmost breeding area on Foca Island. 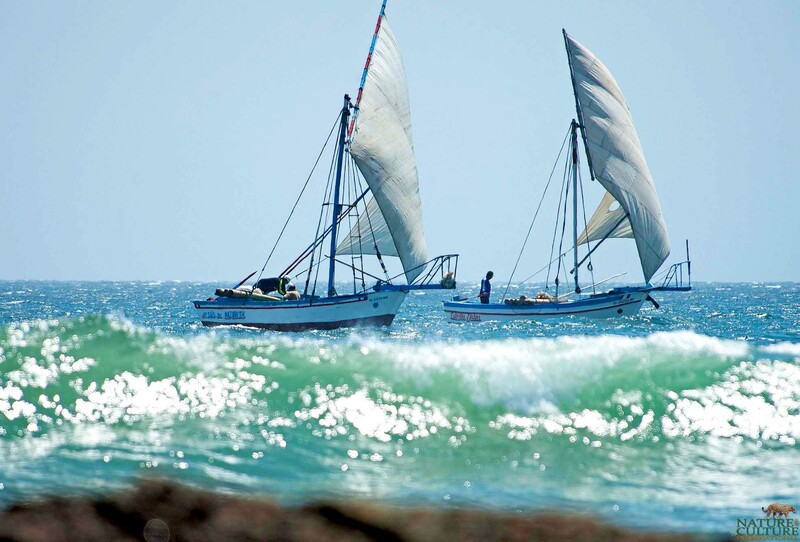 To learn more about this historic initiative and the fishermen defending Peru’s northern sea, check out our latest newsletter.